Are you game? Buckle up!!! 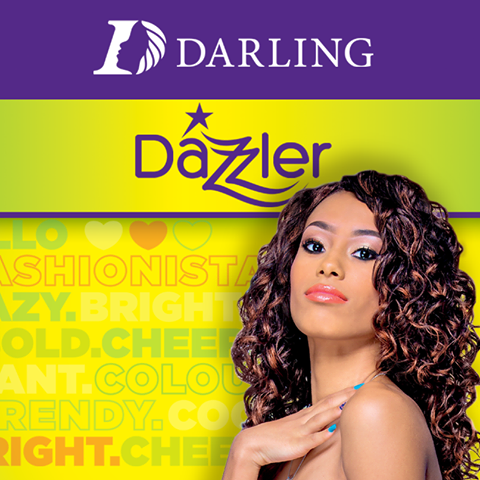 Identity the missing element and WIN a Pamper Session with ‪#‎DarlingNigeria‬ this Easter! First person with the name/s of the missing element wins. 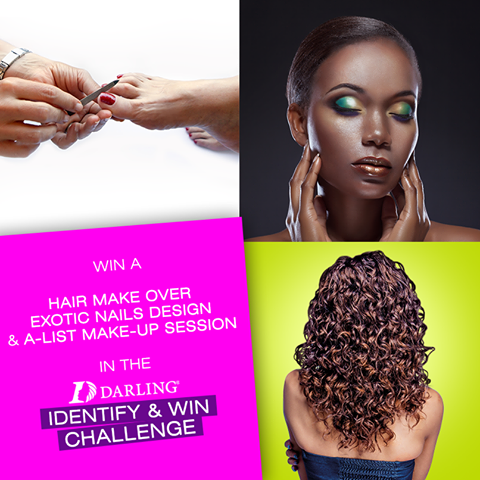 Eligible to Win - You must be Female, Live in Lagos, Available for a Pamper Session( Free Hair Makeover, A-List Make-up Session and Exotic Nails Design) on Monday 6th of April 2015.